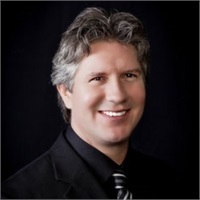 I am a Florida native and live in Safety Harbor with my wife, Sarah Sabuero Weik. 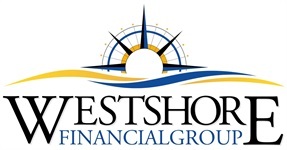 Joined Westshore Financial Group in 2007. Holds the FINRA Series 6, 7, and 66 registrations as well as the life, health and variable annuity licenses.